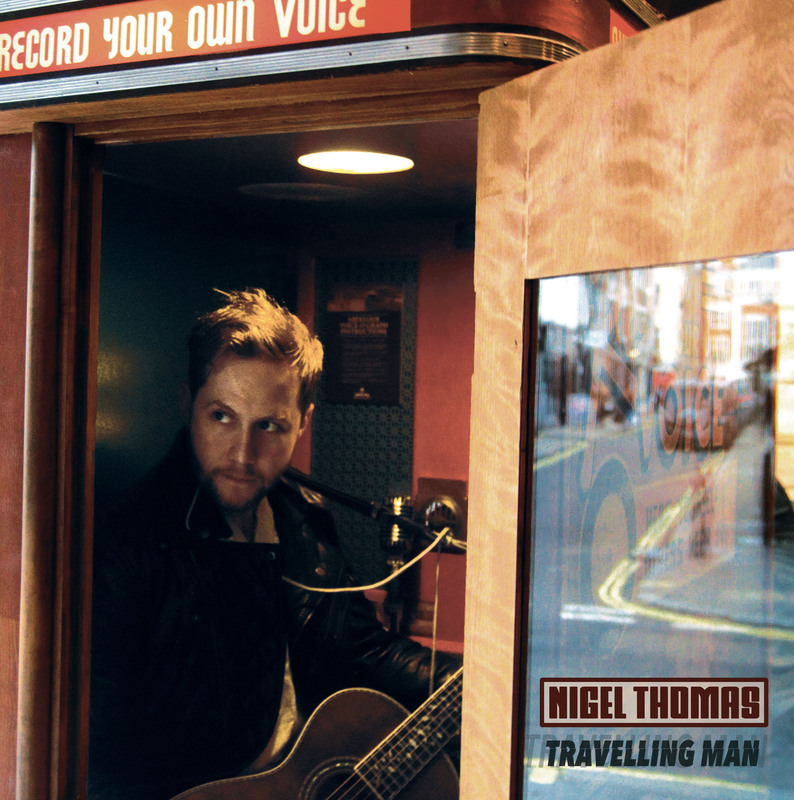 Former frontman of The Foxes Nigel Thomas, releases this dazzling indie rock album, lyrically recounting his life’s journey (hence the brilliant title ‘Travelling Man’). Sporting a beautifully gliding voice reminiscent of Paul McCartney and some creative and heart-warming chord progressions, the sound is very Beatle-esque. However, the singer-songwriter makes sure to add his own individual eccentricities along the way. There are harps on the hypnotic track ‘Dancing’ and even some harmonica on the title track ‘Travelling Man’. Tracks like ‘Ghosthunter’ meanwhile display a charming sense of humour. Anyone looking for an engaging guitar record should look no further than this LP. Check out the freaky video to ‘Fever’ below. This entry was posted in Acoustic, Indie, Rock.